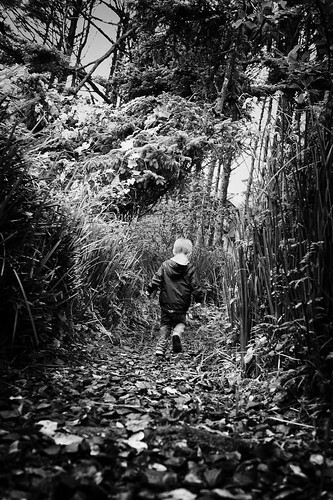 This entry was posted in Bend Light and tagged Aperture 3, Bend Light, Black and White, children, D700, My Heart, Nik, Nikon, Oregon Coast, outdoors, Photography, Poetry, trees, Writing. Bookmark the permalink. right here are some of the most current PSP games and their synopsis.